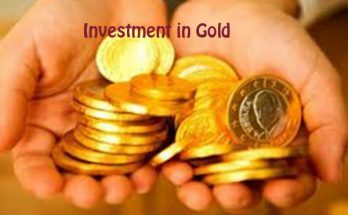 If you are looking to earn money through any mode of investment, you need to take cautious steps towards it. 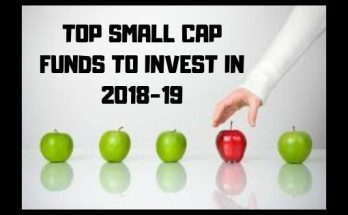 Only after studying the market in details, you should approach your desired investment strategy. While doing so, you will also need a dose of inspiration. Let’s have a look at some of world’s famous investors and let their success stories inspire you even further. The financial educator and investment manager has authored several books on investing. Through many of his books such as, ‘The Intelligent Investor’, ‘Security Analysis’, etc. Graham emerged as the ‘father of value investing’. ‘The Intelligent Investor’ is considered as one of the best books written on investment. Throughout his career, Graham collected many followers including investment giant Warren Buffet who referred to him as ‘the second most influential person in his life after his own father’. An active investor himself, Graham always encouraged investors to study about the company/market before making any investment. You can gauge the influence of this American author by his book ‘Common Stocks and Uncommon Profits,’ which has been in print ever since its publication in 1958. Fisher was recognised as ‘the father of growth investments’. He always believed in investing in the companies that has potential growth, and encouraged long-term investments. Fisher also authored some best-selling books that include, Paths to Wealth through Common Stocks, and Common Stocks and Uncommon Profits. 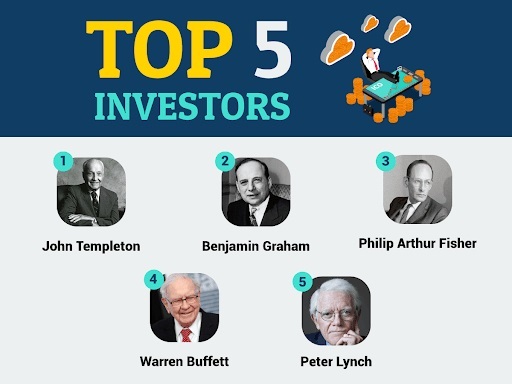 Knows as one of the most famous investors in the word, Buffet is one of the world’s most influential and rich investors. His quote/philosophy on investment, ‘Rule no. 1: Don’t lose money. Rule no. 2: Don’t forget Rule no.1’ is widely famous across the world. The honcho of Berkshire Hathaway, Buffett was ranked at the richest person in the world by Forbes magazine in 2008.This celebrated philanthropist has vowed to donate 99% of his assets/money for charity during his lifetime or after his death. One of the most successful business investors, Lynch is a workaholic who has painted one of the biggest success sagas on Wall Street. A firm believer of the power of knowledge, this mutual fund manager and investor has authored many books on modern-day investment and coined many famous mantras including, ‘ten bagger’ and ‘invest in what you know’ among others. 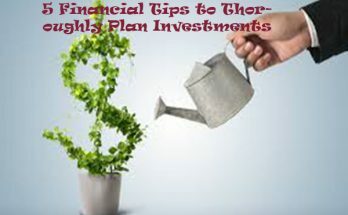 These mantras/tips on individual investing strategies are quite famous among investors.